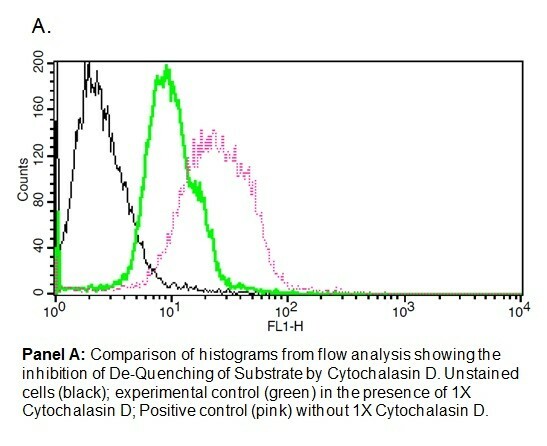 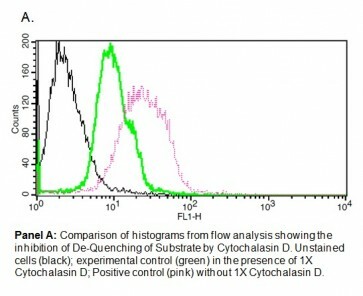 Lysosomal Intracellular Activity Assay Kit | K448 | BioVision, Inc.
• Measurement of lysosomal intracellular activity. 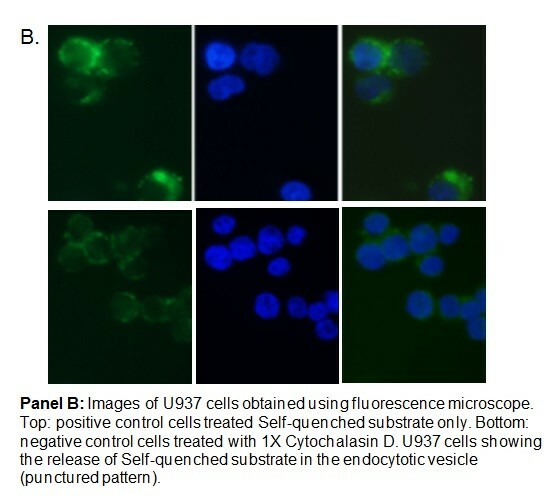 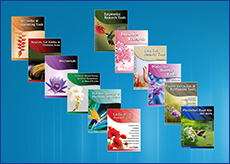 • Elucidation of the mechanisms of endocytic pathway in living cells. 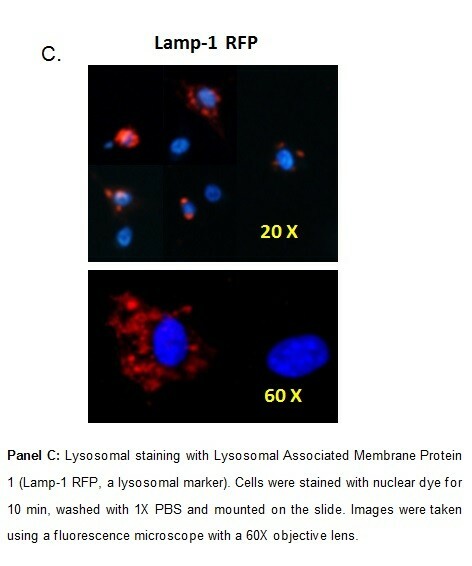 Measurement of lysosomal intracellular activity.